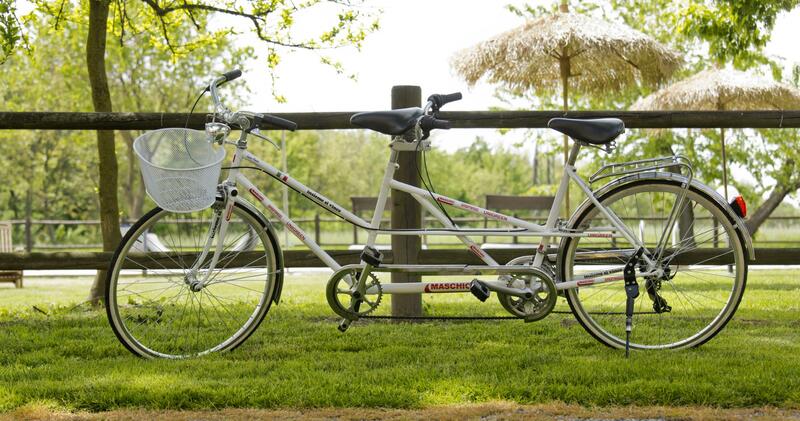 The agritourism “Ai Due Leoni” makes available for free to its guests some bicycles (while stocks last) that permit the visit of the farm's area and the discovery of the sorrounding territory. The agritourism, in fact, is crossed by a bicycle path that connects Cervignano and Aquileia to Grado. In this way the guests are in the unique position to touch directly the wonders of our region and they can also discover and respect the environment with this form of slow tourism.